When it comes to cricket, Pakistanis are always geared up and ready. Although the national sports of Pakistan is hockey, people are more inclined towards cricket. It has often been witnessed that Pakistani cricket is immensely grilled under politics and Pakistan Cricket Board (PCB) is quite politicized. In addition, Najam Sethi asserted that to our utter dismay, lobbies do exist in Pakistani cricket along with Karachi and Lahore tussle. He further said that the former coach Mohsin Khan was accustomed to criticizing and abusing ex-captain Wasim Akram but now he happily interacts with Wasim. The former chairman has revealed that Pakistani cricket board is politicized and there are certain lobbies when it comes to jobs. 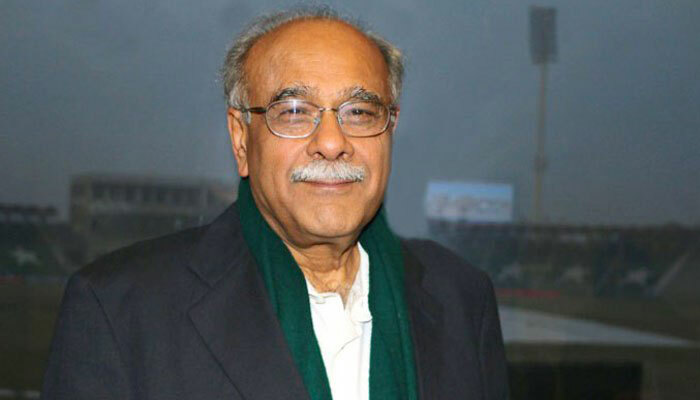 The former Chairman Pakistan cricket board (PCB) Najam Aziz Sethi is a famous journalist and played a significant role in Pakistani politics. Najam Sethi studied Economics from Government College Lahore and did his Masters in Economics from Cambridge University. He has also served as the 16th caretaker Chief Minister Punjab from 27 March to 6 June 2013. 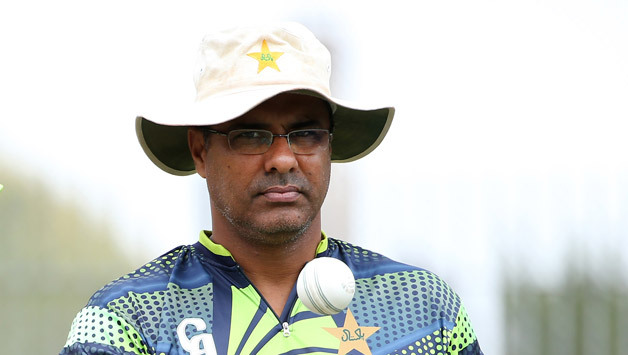 The 47-year-old Waqar Younis started his career in 1989 and got retired in 2003. 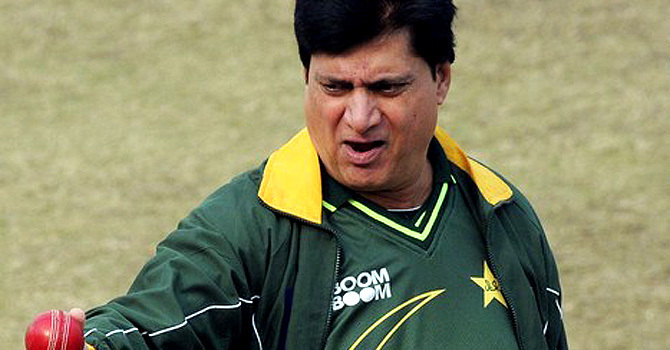 He was appointed as bowling coach in 2006 and resigned as head coach of the Pakistani cricket team in 2016, following Shahid Afridi’s retirement. In his career, he has played, 82 test matches and 262 ODIs. The tussle between these two famous Pakistanis has stormed social media and people’s reactions were jaw-dropping. This person is appreciating Waqar Younis! Just like other institutions of Pakistan the Pakistan Cricket Board is also politicized. 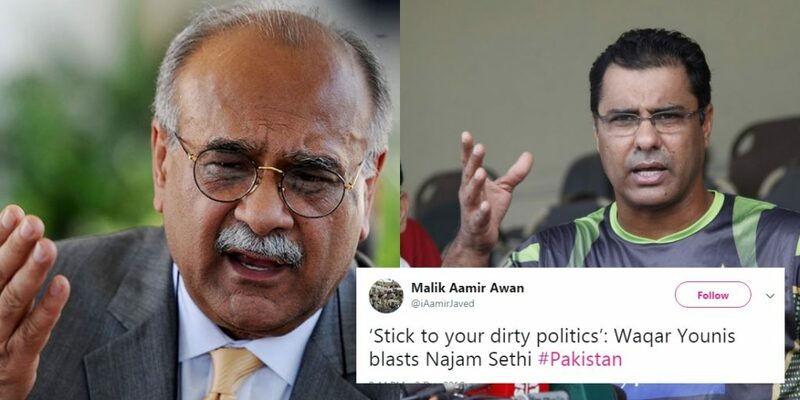 Hopefully, the Prime Minister, who himself is a former cricketer, would do any good to PCB and make a committee to evaluate the charges Najam Sethi made against famous Pakistani Cricketers.